Cinsault vines have been grown for centuries in Southern France. In the Rhône and Languedoc regions it is primarily used as a supporting agent in red blends, especially Châteauneuf-du- Pape, to add spice and aromatics whilst mellowing out harsh tannins. But perhaps its most important role in wine history took place in South Africa, where in 1925 it was crossed with Pinot Noir by Stellenbosch University Professor A.I. Perold in an attempt to create a unique South African varietal. Today this proudly South African varietal is known as Pinotage. 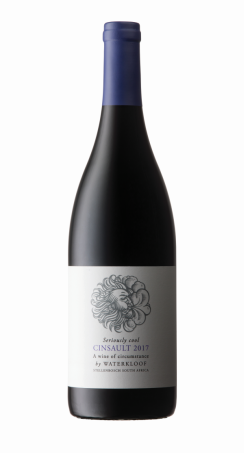 Seriously Cool Cinsault is produced from more than 40-year-old bush vines on the cool slopes of the Helderberg region. Older vines are known to have reached optimal balance in growth and production through time. This allows for low yields and ripe fruit with intense flavours. The soils are of decomposed granite origin as well as sandstone with medium-sized stones, helping with drainage and moisture retention. Production was approximately 4t/ha. We follow a traditional, minimalistic approach which means that we interfere as little as possible with the winemaking process. This allows the flavours prevalent in that specific vineyard to be expressed in the wine. To achieve this goal the whole bunches are carefully sorted and via gravity, placed in our wooden fermenters. Alcoholic fermentation starts spontaneously inside the berry from the naturally occurring yeast. After around 3 days of this intracellular fermentation the grapes are punched down twice daily with feet to ensure that the berries are broken slowly and softly and not over extracted. The wine is kept on the skins for a minimum of 30 days. ‘Powered’ through gravity alone, the wine runs down to a tank below. The remaining berries, fall into the basket press where they are gently pressed. The soft pressing and the free-run are then placed together in second and third fill 600L French oak barrels to finish malolactic fermentation and the wine is then aged for 9 months. This wine expresses the grapes in their purest form and no fining agents were added. Only sulphur was added and no other additions, such as tartaric acid or enzymes were allowed. 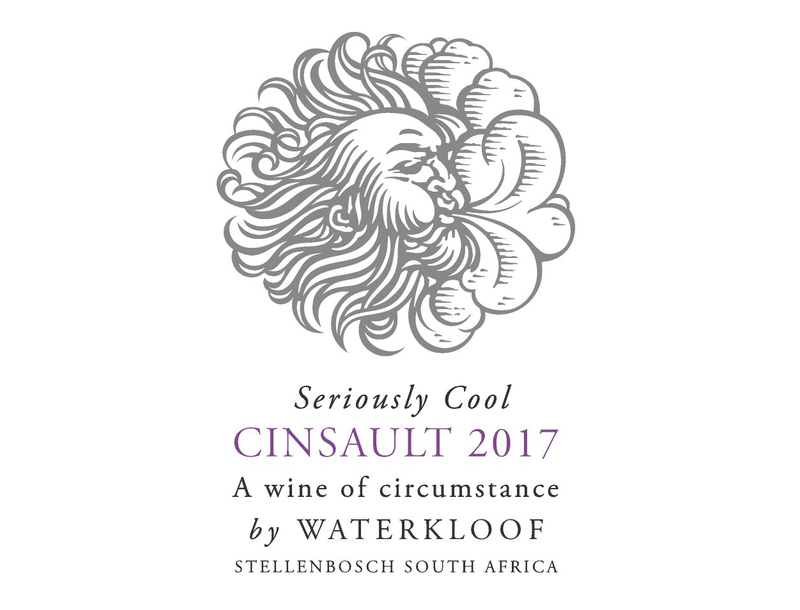 Our Cinsault is known as COOL because we recommend that you enjoy it at a lower temperature (around 14°C) and because it stems from the cooler Helderberg region. We also describe it as SERIOUS because it ensures a well-structured, memorable length in the mouth. The old bush vines give rise to a soft balanced tannin line and elevated length. This wine is playful in its aromas with pronounced floral and cassis tones. Furthermore, a combination of blackcurrant and spices can be appreciated on the nose. In the mouth floral and cassis fruit dominates with some spiciness to it, which is complemented by soft tannins that develop effortlessly. This wine can be enjoyed on its own but also pairs well with a variety of dishes, especially with pigeon.